Unlock all levels in whole game. This goomod must be installed after any other addin. It should be on the top of the goomod list. 1. Install the addin but disable it, click Save. 3. Press Windows + R, enter regedit and press Enter. 5. 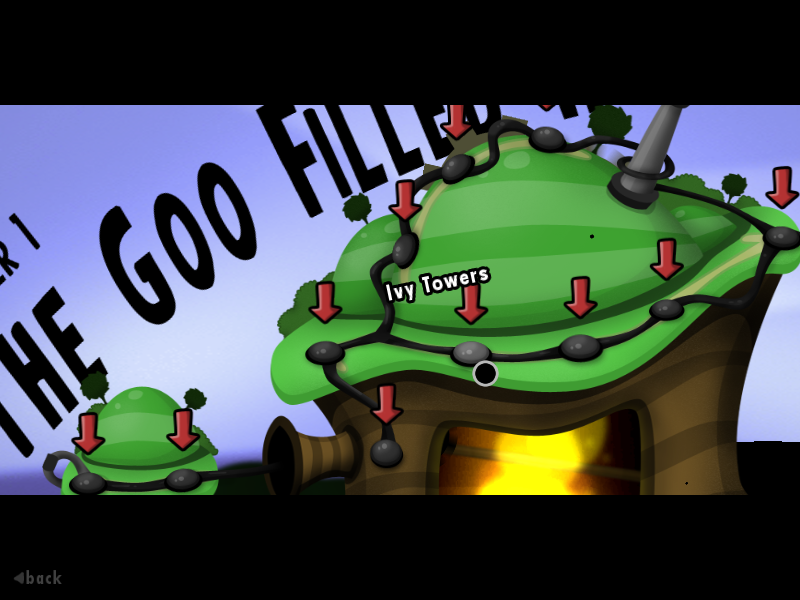 Double-click addins , enter com.goofans.wogfan./Unlock/All/Levels, at the beginning of the value and press Enter. Note: You will find your password if you remove all slashes in the value of goofans_password and decode it with base64. is this what they called "Cheating" ? 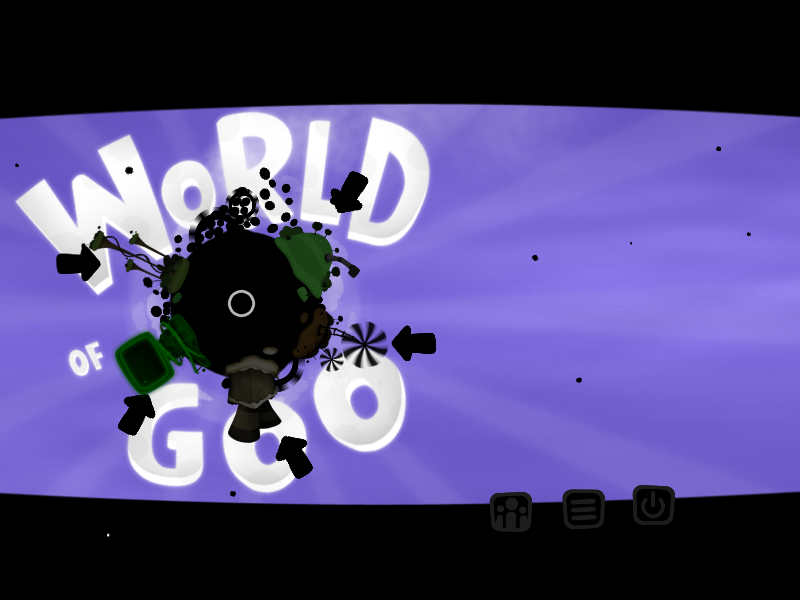 WEGFan: I made a goomod which unlocks all levels in WoG. Can it be published? You've weighed me down really in a cheating-like mod. I know this is a little off topic, but I'm still trying to add custom levels to android version. So in one of my posts you told me that everything in the apk was not compiled and in xml. And when I checked some of them out, it just said a lot of google play stuff. Well I don't have an Android device, you can unzip the apk, modify the files and sign the apk (you can google it). Do you have a Steam account? We can use it if we want to chat. Wogfan we'll have to do this some other time, I have to go do something right now. Can you get on tonight? When you are free? I will be free at 3-16 UTC.